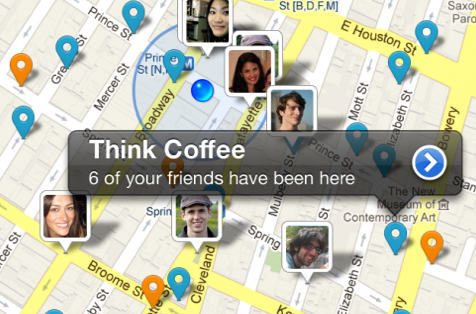 Note: Foursquare only recently ditched Google for OpenStreetMap. At the moment, only two previews have been shared with the community, so there’s still a lot of speculation over what is and isn’t changing. It does look, however, like the redesign/relaunch/update will affect all platforms, hence the hashtag #allnew4sq. As you can see, this is starting to drive users mad. Most importantly, it looks like Foursquare is about to attempt a major feat: making sense out of the ungodly massive heaps of data it has collected thus far. Per the maps screenshot, it looks like the company may even continue moving into a position where it could easily challenge the likes of Yelp as the go-to place for finding out about…places.